Flour sack towels are very useful in the kitchen and so easy to customize. 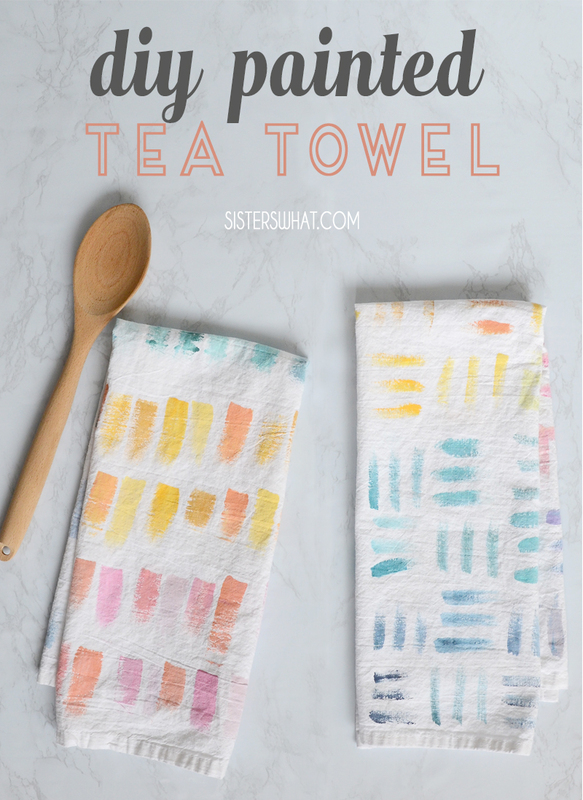 These painted tea towels are very fun to paint and can be painted with a variety of colors to match the kitchen decor or your favorite colors. This is a sponsored post written on behalf of JOANN.com. All words and opinions are mine. When I got married 12 years ago (how it has been that long I can't figure out!! ), a few sweet people gifted us hand embroidered tea towels. They have been loved and used, but after 12 years, they're much use shows with holes and many stains. When I saw that JOANN carries plain flour sack towels, I immediately had a fun idea. 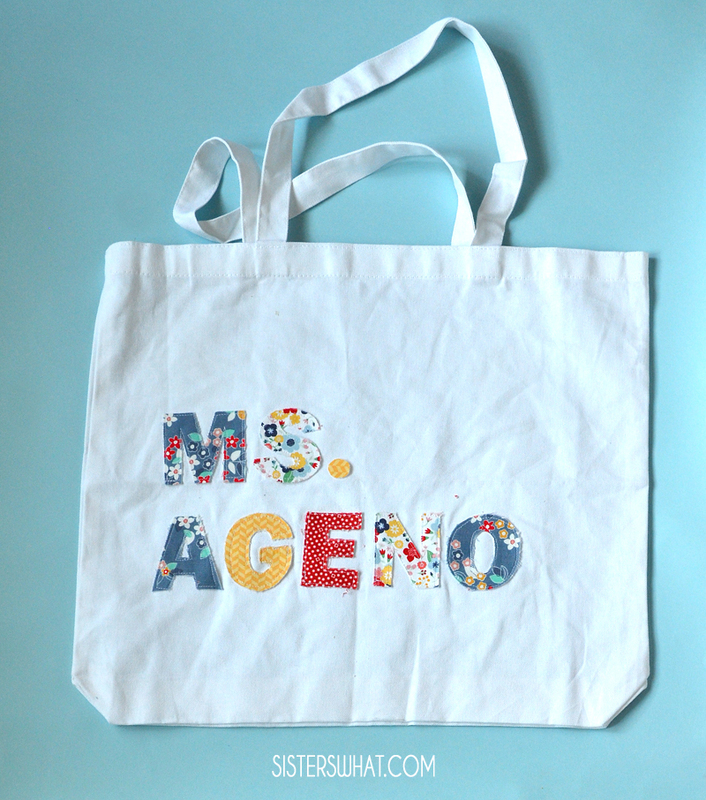 A great fabric buster is cutting out fabric letters and putting them on a bag. You can spell a favorite phrase or someones name. 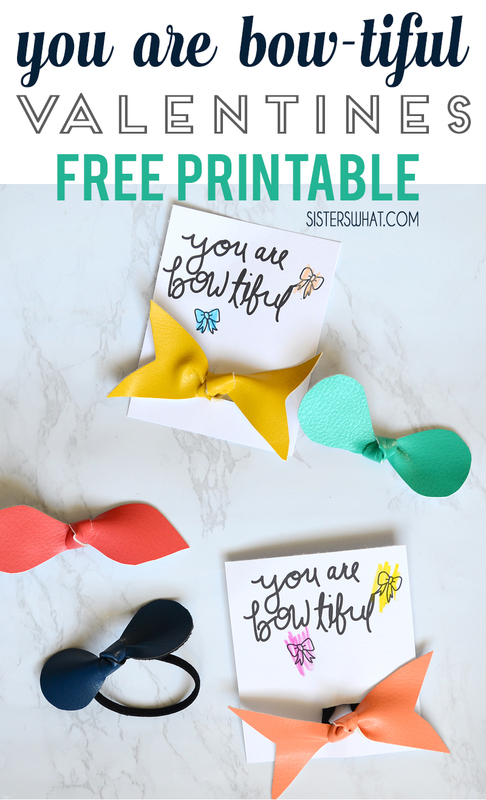 The tutorial is easy and can be done with or without a cutting machine. This farmhouse, pinafore apron is made out of linen with leather as straps. It is easy to make, perfect for a beginner sewist. You can customize with your favorite linen and add contrast pockets. As soon as Christmas was over, I vowed that I would make something for me. Now, I really do love sewing for my kiddos, but sometimes it's nice to not sew for them :). 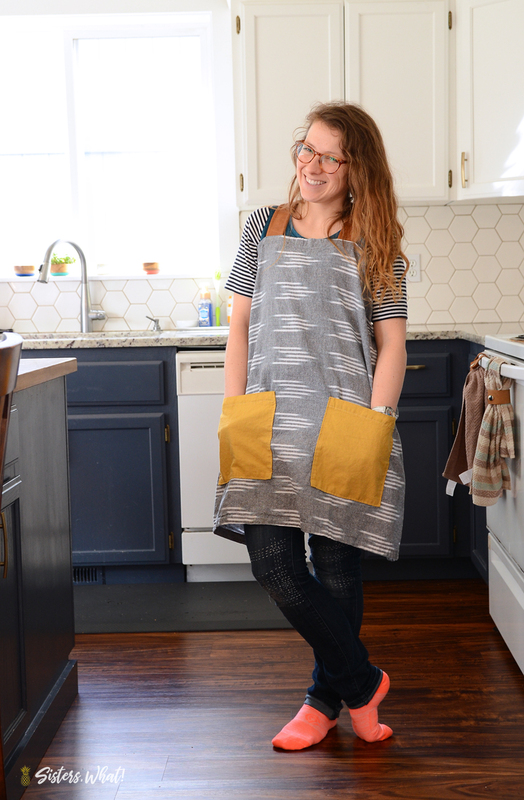 When I saw this Ikat linen from JOANN, I knew immediately that it would make the best linen apron. 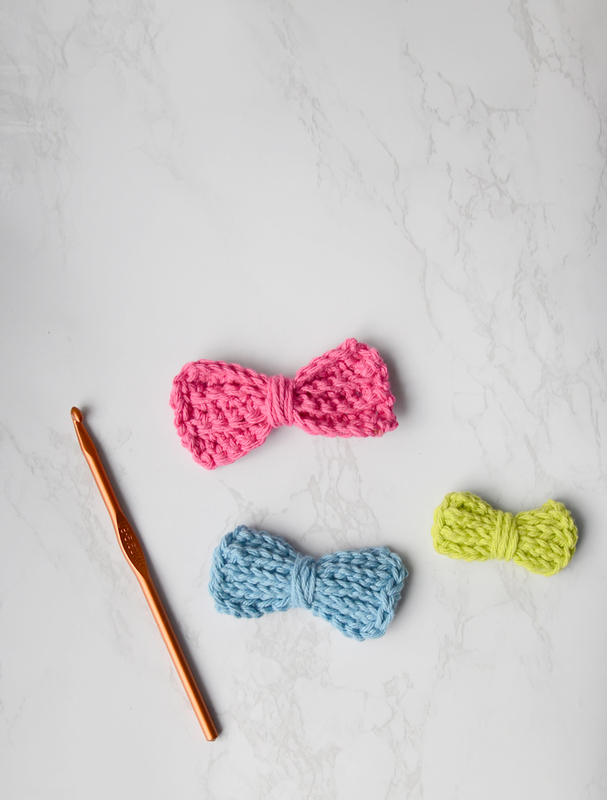 These crocheted bows are so fun to make and would make cute hair bow clips, on head bands, or for little boys bow tie. So many fun colors of yarn you could make these out of. Since having a little girl, my husband decided she would not have bangs. Mostly because of the maintenance of the bangs or something, I'm still not totally sure why :). Either way, as long as she has had hair, we've been clipping it back. As you can imagine, we have LOTS of bows and clips. She is finally at age to finally want to wear them. 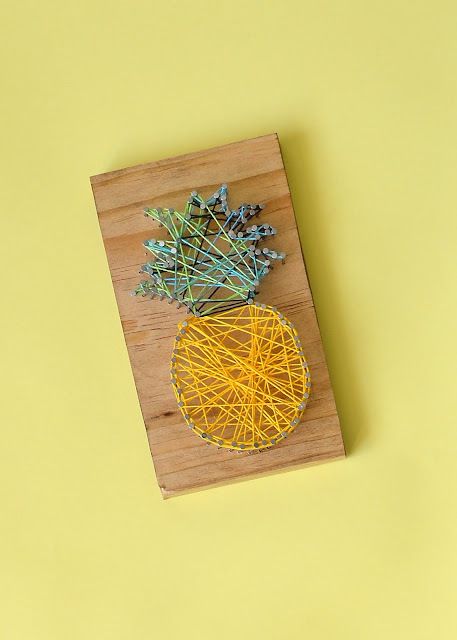 This pineapple string art is easy to make and really fun summer decoration. In case you didn't know, we love pineapples over here. Like this pineapple fleece pillow, or these pineapple leggings, this pineapple coloring page and this pineapple bridal shower I threw for my sister (who is the biggest pineapple lover of all of us). 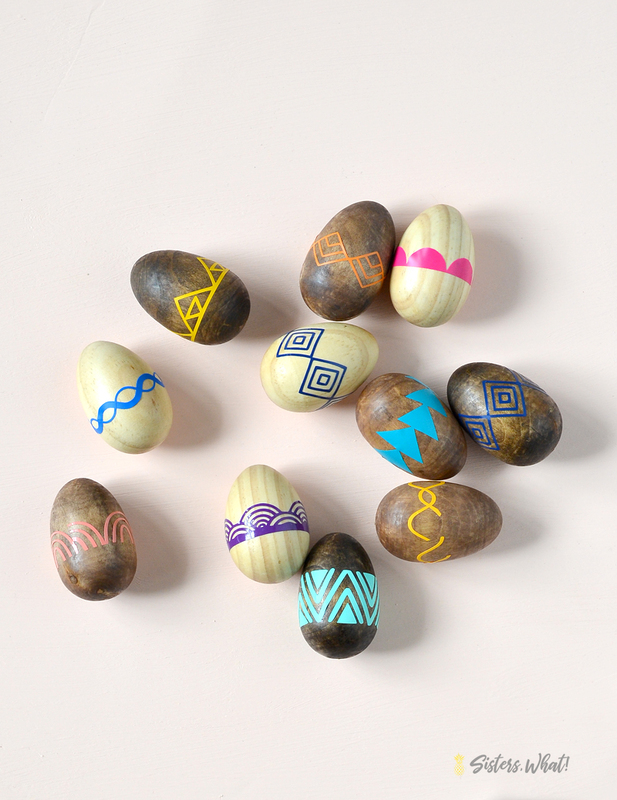 These colorful wood Easter eggs are so easy to make using colorful vinyl and natural wood eggs. You can stain the wood eggs or simply leave as the natural wood. Add some pattern vinyl for a pop of color. I don't mind winter, I really don't. I love the rain, especially as I fall asleep. But there definitely comes a time near February and March as the days get longer and there's the teasing of warmer weather ahead. It's then that I'm fully ready for spring. Spring is such an exciting time full of hope and color. Babies, eggs and little bright colorful flowers popping through the dirt. It's a time to hope for a chance to start again. Can you tell I LOVE Easter and celebrating the resurrection of our Savior. 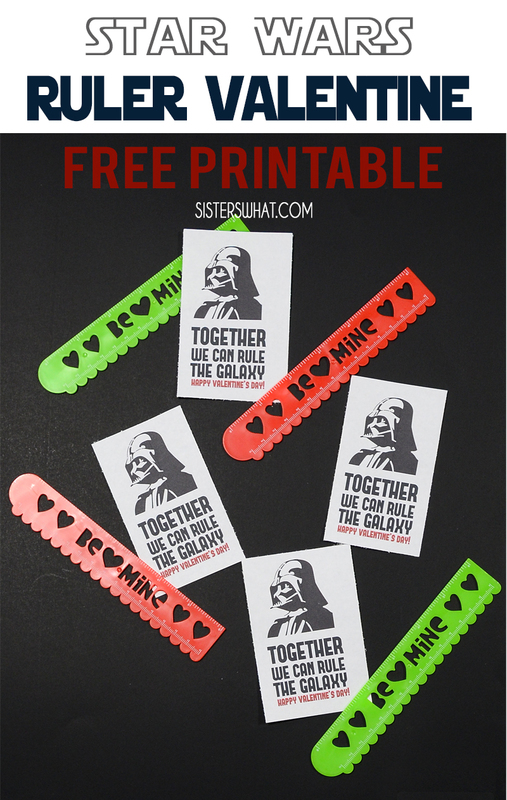 Just last week we were in the Target Valentine section and found these cute Valentine rulers. My kids love drawing and using stencils and rulers seem like a good valentine gift because they can be so useful for school or drawing. I must admit, Valentines is not my favorite holiday. My husband and I don't get gifts for each other or really celebrate intentionally. But since having kids, valentines has become another fun holiday to share with them.